How to use PriusChat.com, questions, suggestions, problems, etc. 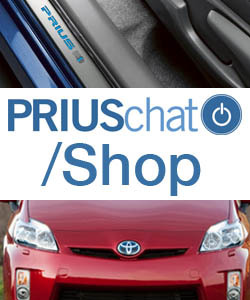 Have a question about the PriusChat Shop or a suggestion for a product? Drop in here and let us know! how to edit initial post? How do I upload/include a sound file in a post? How to Delete or Cancel Account? How to delete media or albums?